It’s an exciting time for high school students: the school dance. Make memories magical for your honor student with the reward of a stretch limo for the prom. Make a splash and party with your friends. And, hey parents, it’s safe too! 1. Easy, excellent way to travel. Booking is simple, fast and budget friendly. 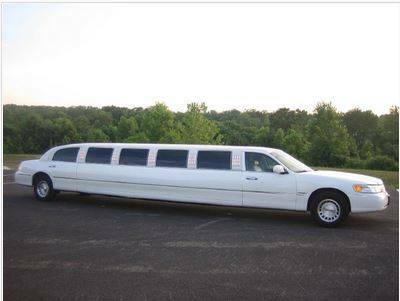 Limo rentals for proms in Dublin are a great way to get all your teens to prom safely and in style. Our free quote form makes it easy to compare prices in the area. We accommodate romantic rides for high school sweethearts or large parties of 10+ or more in our stretch limos. 2. Make magic! Prom night: an American rite of passage for many high school students. Make it magical by riding with all of your friends to the dance. Make it safe by ensuring all of your teens have a secure, reliable ride home. 3. Punctual and professional. Our drivers are consummate professionals. We arrive on time and ready to ride. Your student will have an amazing time at the dance knowing that their ride is taken care of. We handle bookings for area high schools including Coffman, Scioto, and Jerome. Use our quick quote for pricing and availability. Let us know: How many people? How long you need us? Where can we contact you?